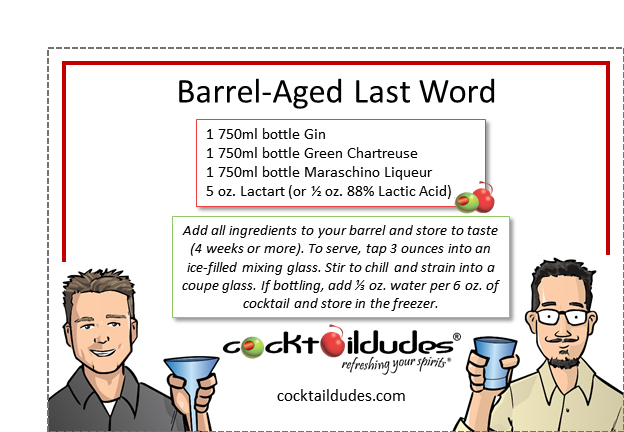 Add all ingredients to your barrel and store to taste (4 weeks or more). To serve, tap 3 ounces into an ice-filled mixing glass. Stir to chill and strain into a coupe glass. If bottling, add ⅓ oz. water per 6 oz. of cocktail and store in the freezer. 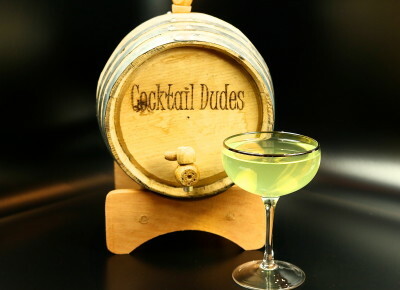 The Last Word was created in the early 1920’s by an unknown bartender at the Detroit Athletic Club. 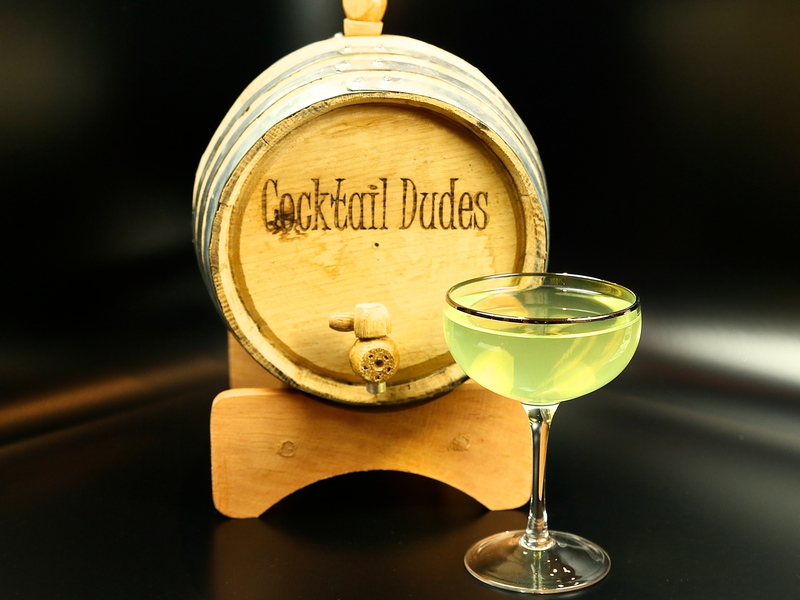 We love aging this cocktail in a barrel. We’ve also thrown it into a bota (a traditional Spanish leather wineskin) to create our tasty Leathered Last Word. The original, along with the aged versions, are botanical flavor-bombs and we suggest that you try all three! If you like this, be certain to check out the other Barrel Aged Cocktails in our library. Cheers!